Medical field has the technological advancement at its best today with the best possible aids to save and prolong life. These technical interventions may include life saving drugs, instant epidemic cures, remarkable surgical improvisations and every other positive tool required to combat any disease. Despite this fact, it has been observed that the general health of people is deteriorating day by day. Though, unlike a few decades back, doctors are increasingly making their presence felt through social and print media still it is becoming all the more difficult and an uphill task for the common man to make the right choice for himself. Here it becomes essential that a varied health module is made available to the patient wherein he is provided with the choice of ‘doctors’ as well as ‘e-doctors’ to decide his track of health. I suggest a ‘E-HEALTH MODULE’ as the futuristic module for health. This ‘E-HEALTH MODULE’ is based on networking modules centrally coordinated by the ‘e-health networking centres’. In this module, all the systems of medicine are connected through e-network yet have their parallel existence. It is in the interest of health that all the systems of medicine should co-exist congenially under one roof moving ahead hand-in-hand instead of being pitted against each other. This future health module would be based on the ‘Solar System Model’ or the “Atomic Model’, wherein ‘planets’ or the ‘electrons/protons’ are centrally connected and controlled by ‘Sun’ or the ‘Nucleus’ respectively. In solar system, the planets have their individual path of revolution as well as independent axis of rotation, yet they all move around their central body which is the ‘Sun’. 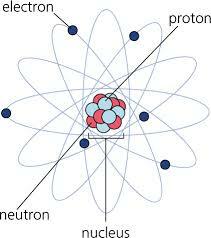 Similarly in an atom, the protons, neutrons and electrons have their independent energies but they still revolve around the ‘Nucleus’. In the same manner, the nature of all the system of medicine(allopathy, ayurveda, homeopathy) should be like planets with their independent existence, their individual axis and path of rotation and revolution, working cordially in close connection with each other, respecting the presence of the other, acknowledging the fact that they are essentially inter-dependent for their individual existence, and that they need to revolve round the central control of the ‘E-HEALTH NETWORK CENTRE’. For this to happen it is essential that all the professionals of their respective systems of medicine co-exist congenially in the given ‘E-HEALTH MODULE’, each one respecting and acknowledging the presence of other yet existing independently. A balancing act of offence and defence would be the USP of this ‘E-HEALTH MODULE’ which would be centrally controlled by ‘E- HEALTH NETWORK CENTRE’. The ‘E-Health Network Centre’ would be the centre of this networking module. This ‘E-Health Centre’ will have a network of doctors from all fields and experts in their respective areas. The patients would approach the ‘E-Health Network Centre’ and get their problems registered with this E-Network. This E-Network will then consult the network of associated doctors from various fields for the disease/problem in question. 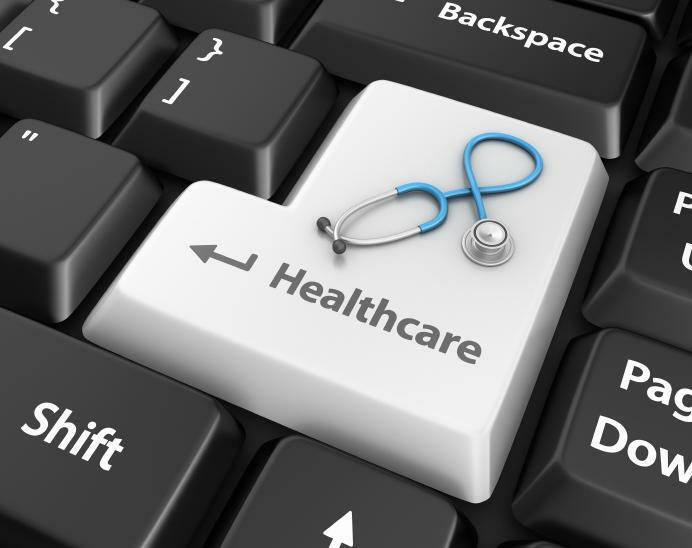 Virtual conferences of doctors may replace the physically attended conferences for this purpose. This network technology of this E-Health Module would help the patients and doctors to connect from anywhere. After thorough discussion, the patient will be guided to the right track of treatment through this ‘E-Health Network’. With this module patients will have an option to choose his doctors and treatments with a transparent in approach.